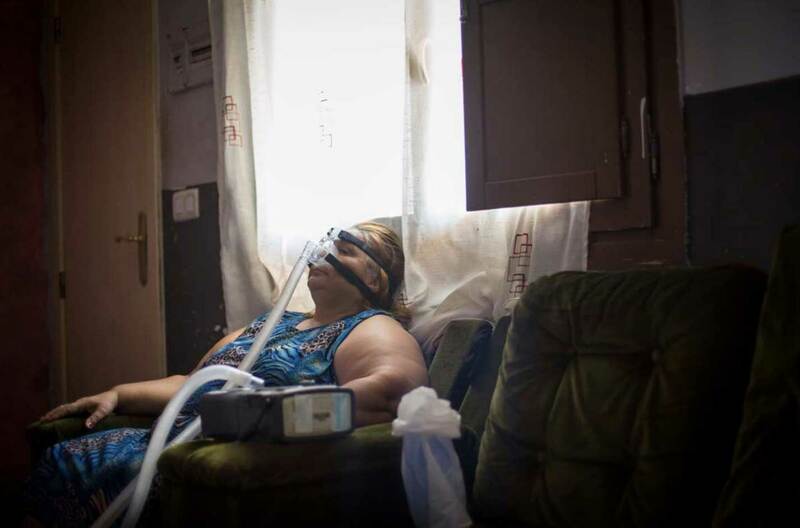 The daily struggles of just 20 people in four countries drive home a harsh reality: even in the wealthy economies of the European Union (EU), some people cannot access or afford enough energy to support health and wellbeing for their families. By some estimates, as many as 120 million EU citizens (almost 20%) face situations of ‘energy poverty’. While defining energy poverty and determining who might be ‘energy poor’ are complex challenges, the most common indicator is having energy expenses that exceed 10% of the household budget. At this level, people begin to face difficult choices, like whether to heat or eat. Experts identify three underlying factors: low income, high energy costs and poor quality housing — with the latter two having the greatest influence. 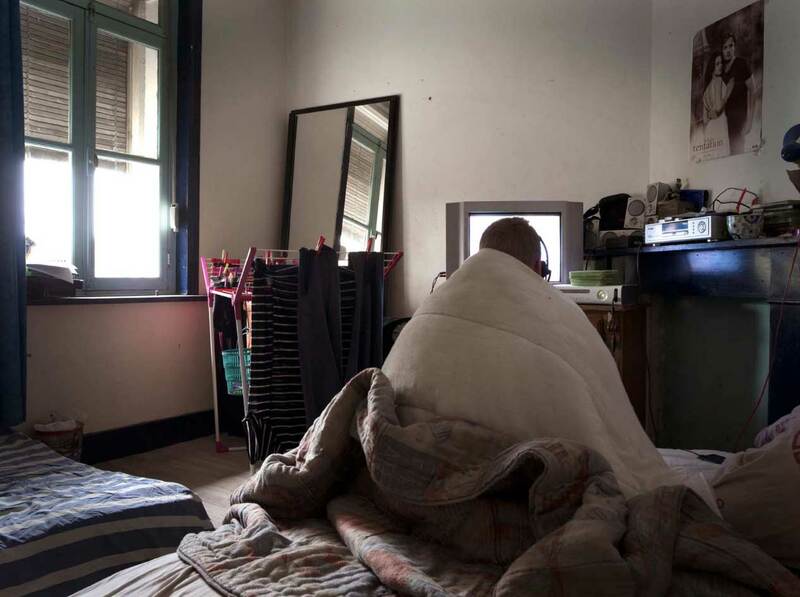 But reporting on energy poverty quickly reveals that each person’s story is unique, with other elements coming into play to make their homes too cold in winter or too hot in summer. For social agencies (and photojournalists), some common clues quickly become apparent. Often, people opt to live in only one part of their home to reduce costs, while also keeping lights and appliances switched off or unplugged when not in use. In winter, they may wear many layers of clothing indoors and go to bed extremely early. During summer, windows and shutters are closed to keep out the heat and activities are put off until temperatures drop in the evening. The photo exhibition EXPOSED highlights diverse situations of energy poverty while also reminding us that we all need energy to carry out basic tasks. Those facing the challenge often show signs of chronic stress; yet many also demonstrate a certain resourcefulness and resilience. Thanks to a new initiative supported by the European Commission, effective solutions may soon be rolled out more quickly. Across western Europe, a huge percentage of houses were built more than a century ago. Modern boilers beat original fireplaces for generating warmth in winter, but stone walls and floors, draughty windows and lack of insulation led to high fuel consumption. Additionally, after World War II, many countries hastily built ‘temporary’ homes that are still occupied 70 years on. 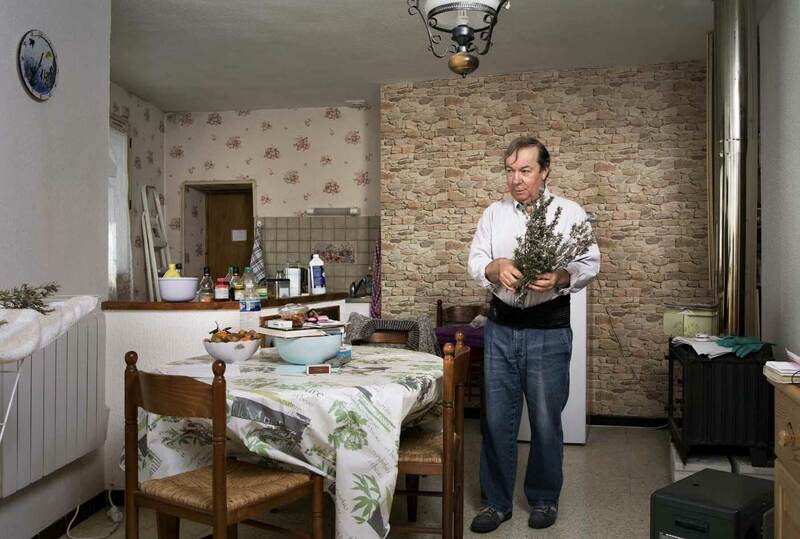 Françoise (56) bought such an old home to retire in the French countryside but fixing it up has drained her savings. “I have no electricity, no water and no toilet. I use candles for lighting and heat canned food on a Butagaz stove. 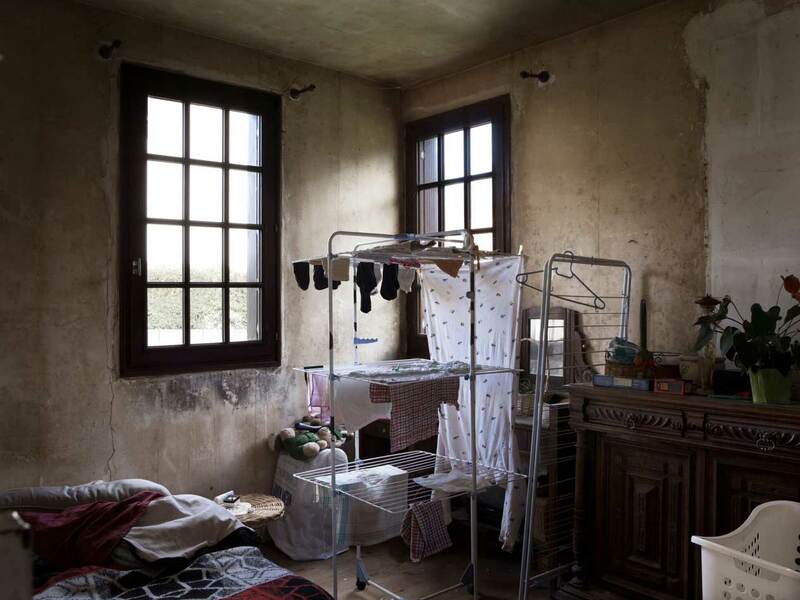 I stuff the windows with clothes and warm myself with an oil stove.” Nadine (71) recalls moving into a prefabricated home in Le Vixen as a young bride in 1964. With no foundation under the floor, the chronic problem of cold is now coupled with dampness and mould, leading to a respiratory condition and damaging her belongings. During summer, energy poverty undermines the ability to stay sufficiently cool. 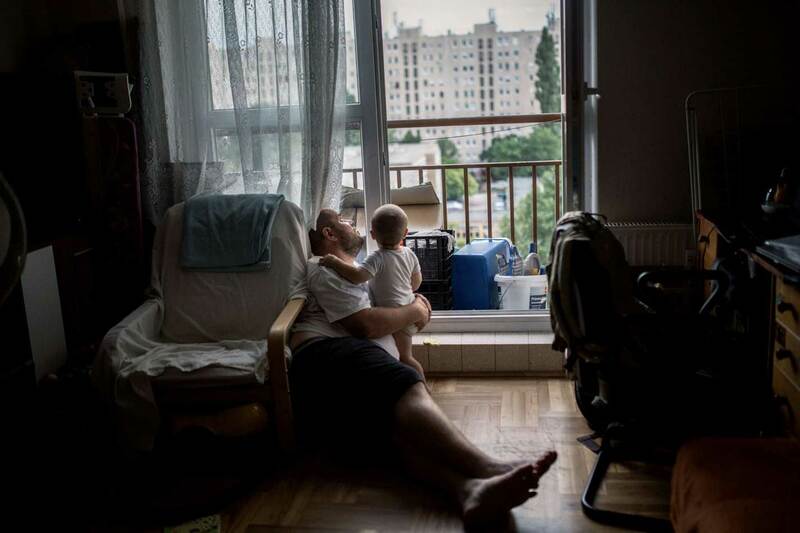 In Hungary, as in many eastern Europe countries, Soviet-style apartment blocks offer little respite from direct sun and few are equipped with central air-conditioning, while low salaries make it difficult to buy and operate small units. 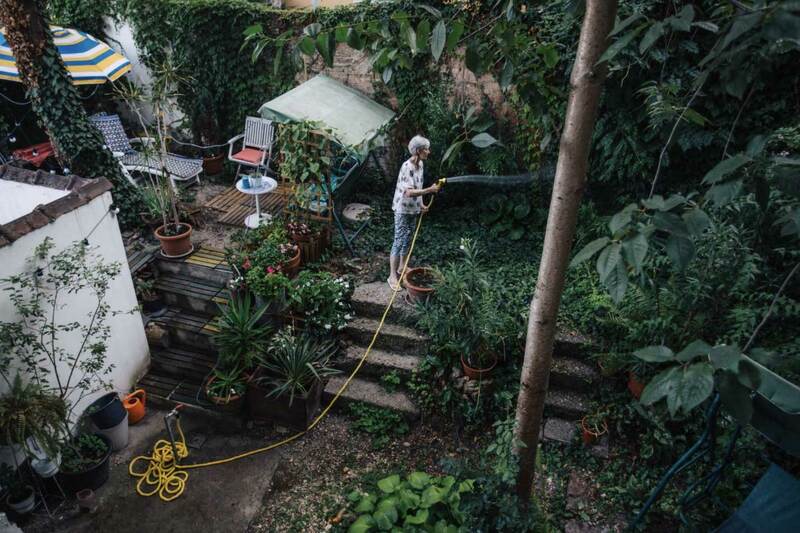 As outdoor temperatures soar to 40°C in Budapest, Lőrincné Unger (75) waters the garden to help keep everyone in her building a little bit cooler. Since the economic crisis hit Spain in 2008, the number of people dealing with long-term unemployment has remained very high. In parallel, electricity prices have jumped by 63%. 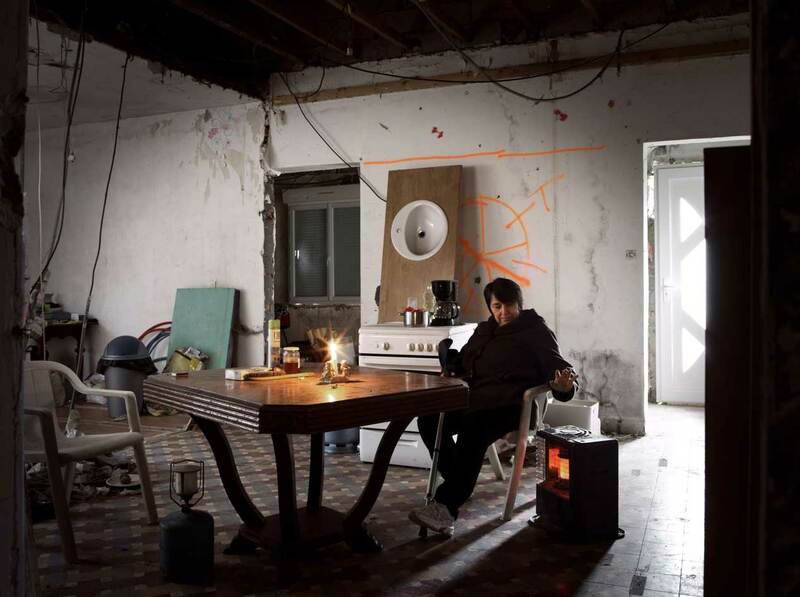 A large number of people find themselves squatting in abandoned buildings where services have been cut off. 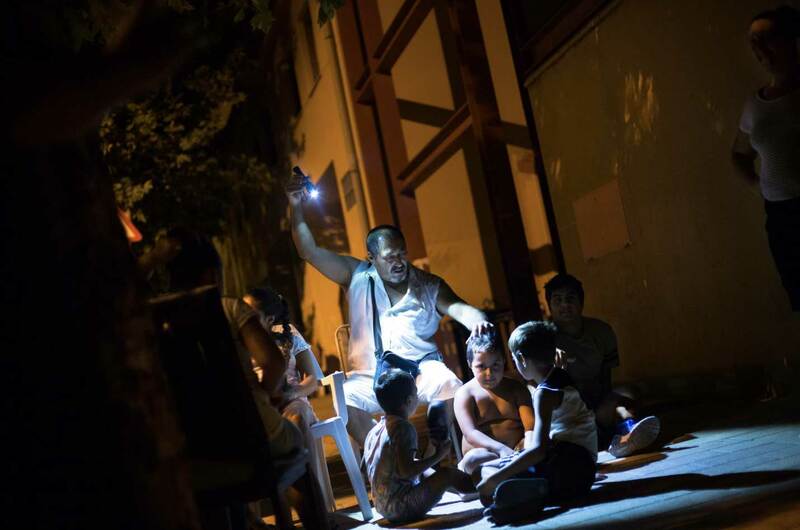 They improvise to get energy and water from wherever they can and, like Antonio Hérnandez and other immigrants, cool off in public fountains and stay outdoors late in the evening. Why does energy poverty matter to governments? One of the reasons energy poverty is of growing concern in the EU is that it carries substantial costs for national budgets, particularly healthcare systems. Extremes of winter cold or summer heat either can trigger strong physical reactions in the human body, such as frostbite and hypothermia, or dehydration and heat stroke. Less obvious are the effects of prolonged exposure to temperatures that lie just beyond the human body’s comfort range of 15°C to 25°C. These include sporadic and chronic illness, mental distress, economic hardship, physical and social isolation. These impacts are often far more prevalent and ultimately carry higher costs for individuals and for national health and social systems. In the United Kingdom alone in 2013, being cold at home was linked to GBP 848 million in costs to the National Health Service. Governments also recognise that improving the efficiency of homes would reduce overall energy demand. In addition to alleviating the cost burden for households, in some cases this would lower the need to invest in energy infrastructure or reduce dependence on energy imports. Who is doing what to address energy poverty in the EU? Recognising the need to better understand energy poverty and to coordinate effective action to address it, in early 2018 the European Commission launched the EU Energy Poverty Observatory (EPOV) with the aim of helping Member States coordinate research and action. With financing from the Commission, the Observatory seeks to improve the measuring, monitoring and sharing of knowledge and best practice on energy poverty. On the other hand, the multimedia website COLD@HOME investigates why energy poverty persists in Europe and how it is being addressed. In addition to documentary films that show the harsh reality for certain families, the site reports on action from technology, policy and other perspectives, and offers advice for people struggling in energy poverty or wishing to help those who are. Winters in France are far from extreme. Even in the coldest cities of Strasbourg and Rouen, average temperatures in January hover around freezing. But the cool, damp climate, particularly in the north, can easily draw heat from the human body, creating the perception of a lower temperature. In addition to the 10% of household budget being spent on energy, France considers the perception of ‘feeling’ cold and a calculation of being ‘low income with high costs (LI/HC)’ as important measures of energy vulnerability. Between 2006 and 2012, the number of people reporting being cold jumped by 44%, to a total of just over 7.5% of households. 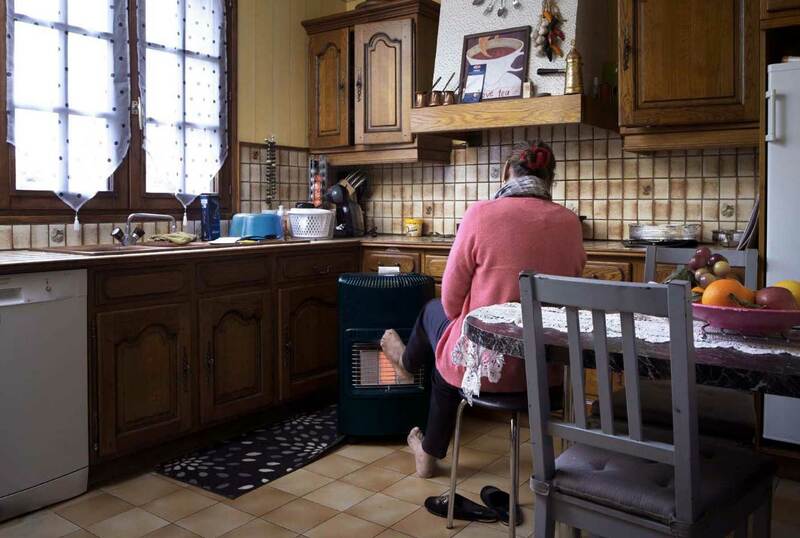 Combining all three metrics, L’Observatoire national de la précarité énergétique (ONPE or National Energy Poverty Observatory) estimates that 19.5% of French households (representing 12.5 million people) are affected. 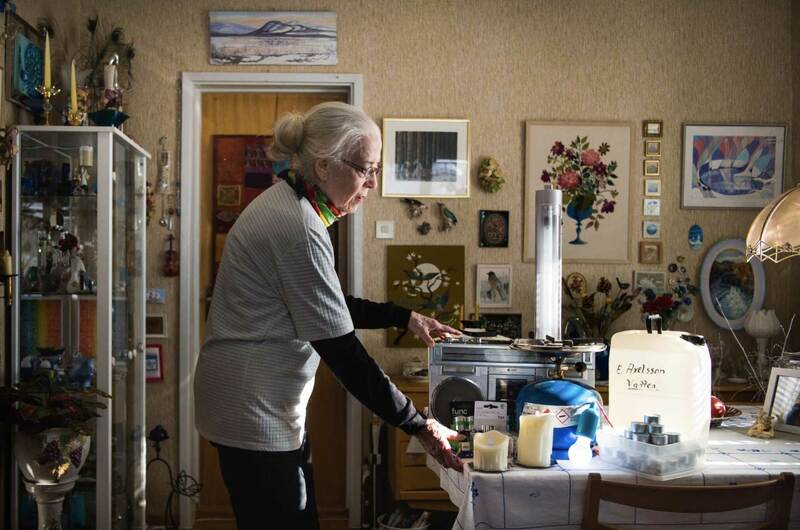 Rates are particularly high among retired and unemployed people; these groups spend more time in poorly equipped homes, thus paying higher energy costs in relation to limited incomes while also being more susceptible to feeling cold for more hours per day. 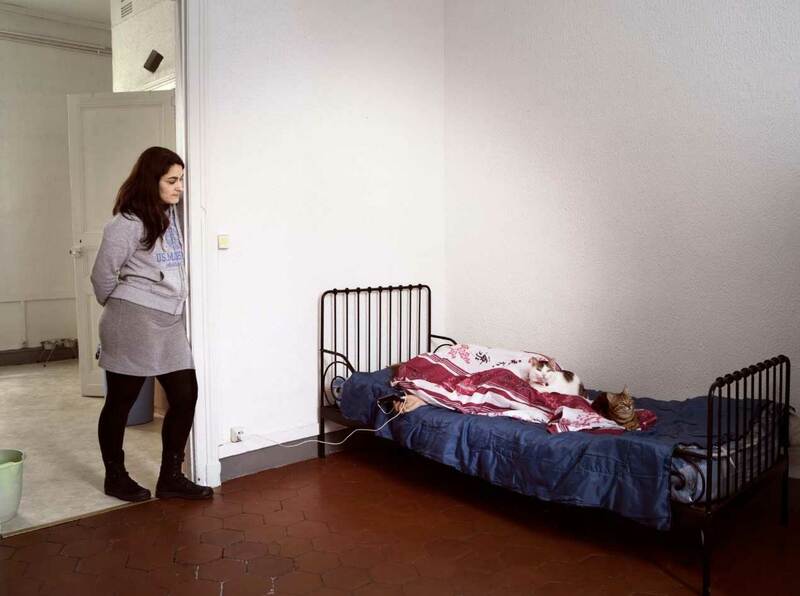 Lens, France • Raymonde, 59, unemployed, and her husband, René 62, retired. Tenants in social housing with their 28-year-old son. Raymonde and René had a few debts and could not keep up with the bills. Gaz de France (GDF) cut off the gas supply about two years ago. “Now, we have a single electric heater that we move as needed. The washing machine broke down three years ago, so I wash our things by hand. The fridge is empty, like a demonstration fridge at the appliance store. Vailhauquès, France • Christian, 62, single, former salesman. Renter. Christian lives in a village in the hills. Since having a surgery for a herniated disc, he can no longer carry logs, so can’t use his wood stove. Sète, France • Corinne, 40, single mother, four children, assistant to unemployed persons. Renter. Corrine’s apartment is classified ‘indecent’; because it has wet closets, walls and windows, the family’s clothes are mouldy. Le Vexin, France • Nadine, 71, widow, 2 children, retired commercial employee. Owner. “You can feel the mould and humidity that comes from the ground: the smell is unbearable. I keep my clothes in plastic and wipe the mould from inside cabinets, but it keeps coming back. Douai, France • Bérengère, 35, married, both parents unemployed, four children. Renter. “The boiler doesn’t work, so we stay under the covers all day. I put fabric rolls under the doors and tape on the windows to block the cold. Ganges, France • Françoise, 56, divorced, three children, retired caregiver. Owner. Fatima’s house is 34 years old. The electric convectors are original — like ‘old toasters’ she says; she doesn’t feel safe using them. 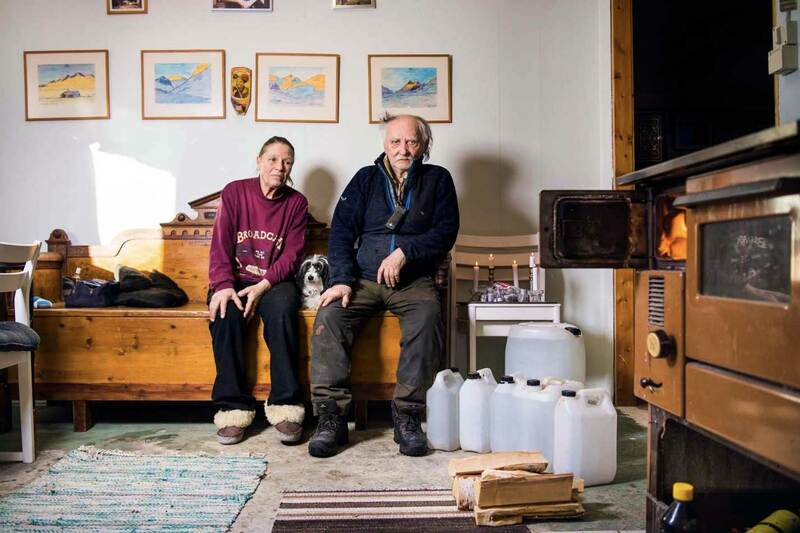 “We cannot afford to install gas heating, so I use an oil stove that I move from room to room. At night, we put it on the landing upstairs to reach all the rooms. And I put our clothes on the floor in front of it to dry. 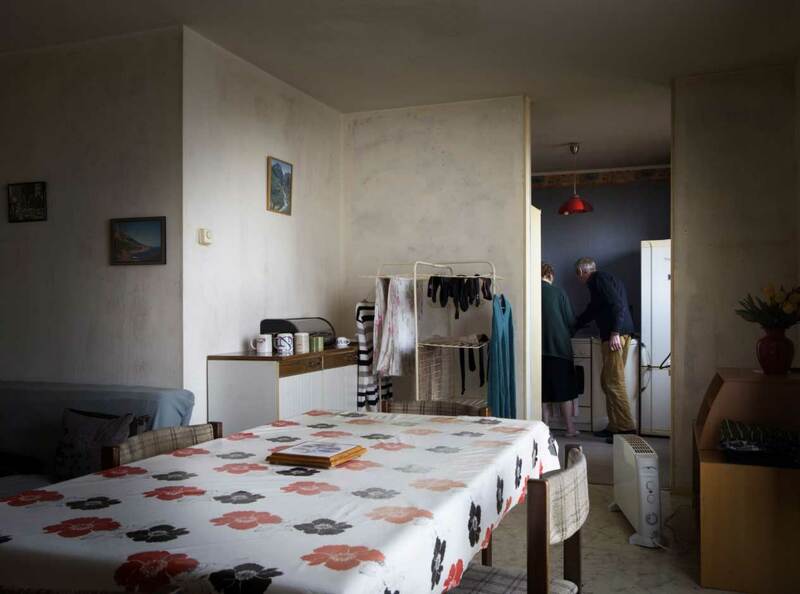 The suburb of Óbuda, Békásmegyer is often referred to as Budapest’s ‘concrete jungle’, reflecting the predominance of massive, prefabricated apartment blocks built between the 1960s and 1980s, under Communist social schemes. The 650,000 ‘panel’ apartments in Hungary’s large cities have long, exposed facades with nothing to provide shading. As walls are thin and insulation is poor, indoor temperatures soar in summer. 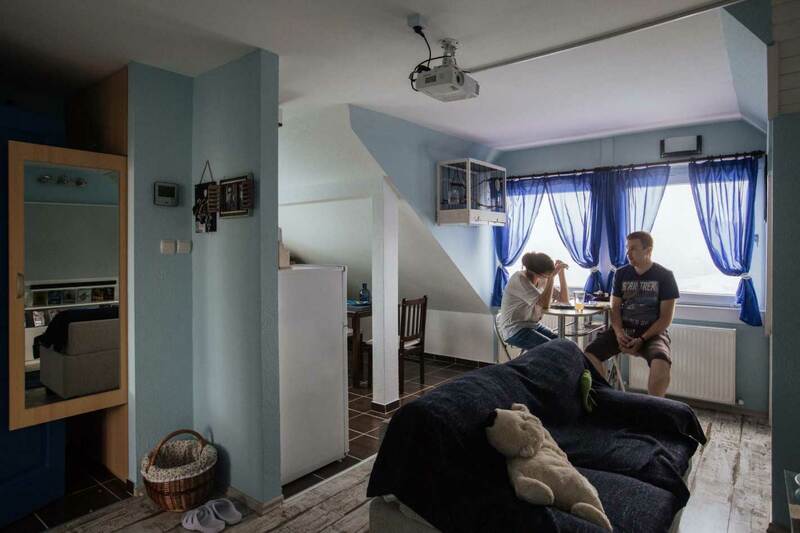 With the average salary in Budapest being €600/month, few people can afford to buy an air-conditioning unit and keep up with the associated electricity costs. In winter, Hungarians face a different challenge also linked to socialist construction and billing principles. Most buildings are connected to district heating, which can be extremely effectively if properly designed and operated. In this context, many consumers have adequate indoor heating but are trapped with disproportionately high costs. They have little control over temperature and energy bills are calculated according to apartment size, not actual consumption. Additionally, technical and institutional constraints make it difficult for individuals to change supplier or fuel, or to carry out efficiency improvements. Rather than turn on a fan — which she says is worth nothing when it is 35ºC to 40ºC outside — she props open windows to keep a cross-breeze flowing. 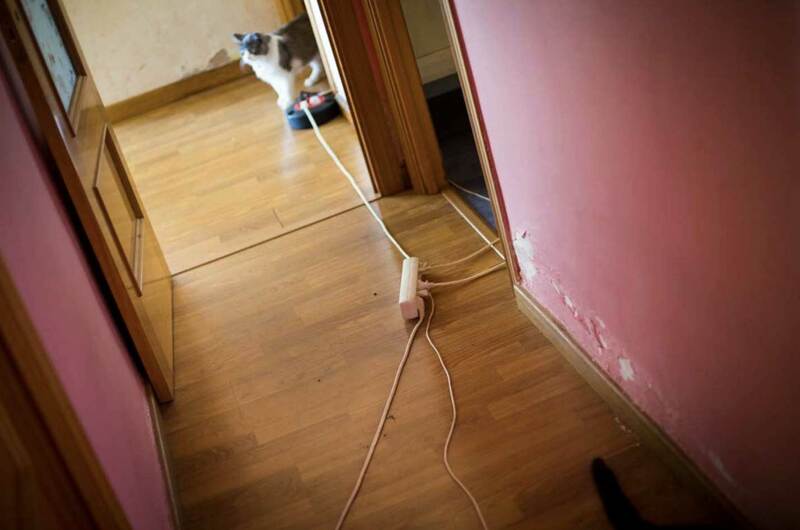 They began to renovate, but ran short of money before they could buy an air-conditioning unit. When summer arrives, their living area just under the roof heats up quickly — often reaching 30ºC to 34ºC. By August, they worry it will be as hot inside as outside, closer to 35ºC to 40ºC. 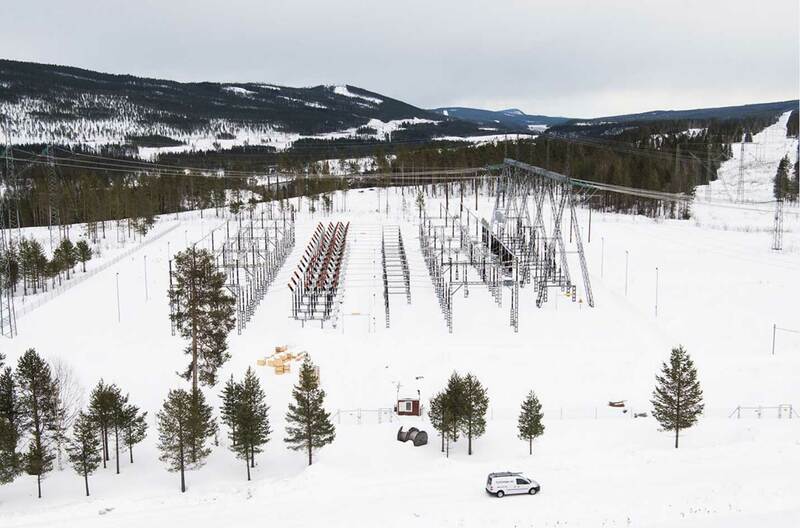 The energy challenge in Sweden’s remote northern areas is less about lack of electricity and more about frequent outages. Some last only a few minutes, others stretch out over several days. Knowing that outages will come, local residents invest heavily in being well-prepared. Given the country’s strong economic standing, a degree of outrage at being exposed to this vulnerability over several decades is not out of line. Progress is evident on some fronts in Sweden. When existing dams were built, many people were forced to relocate and traditional grounds of the indigenous Sami people were destroyed. Unharnessed rivers and the people who rely on them are now better protected by law, and Sweden’s share of other renewables is increasing. Sweden relies heavily on hydro-electricity; 1,900 plants across the country generate more than 50% of supply. Several of the largest dams are located in remote northern areas, meaning power lines are exposed to harsh weather throughout much of the year. “I’ve had around 30 to 40 short outages during the past six months. I keep the bathtub filled with water and make sure to keep canned food, as well as a battery-powered light and radio, and a gas stove. Across Spain, daytime highs of 40°C are not unusual in July and August. But the financial crisis that has plagued the country since 2008 is making scorching days much more unbearable for many more residents. 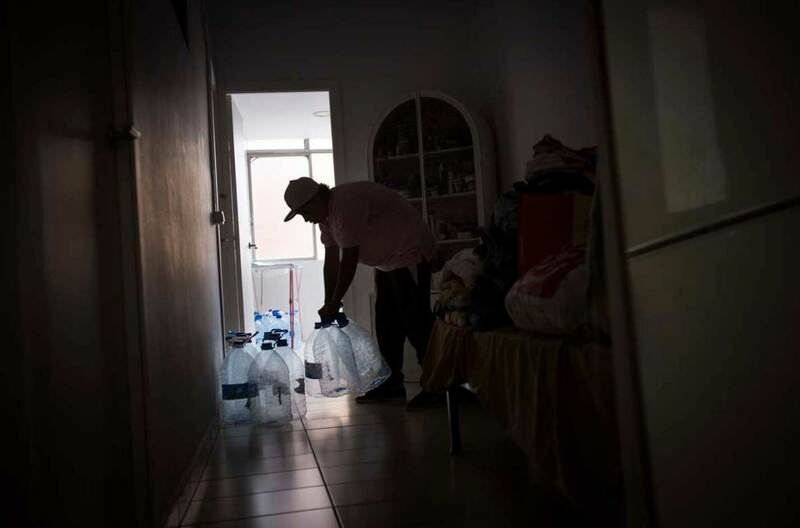 Between 2006 and 2012, a staggering 25% of Spanish households (7 million people) reported not being able to afford cooling in summer. In 2010, premature deaths linked to energy poverty surpassed the number of fatalities from car accidents. In this case, relatively new factors come into play. Unemployment in Spain spiked to 25.8% in 2015 while all levels of government were implementing austerity measures. But reforms to energy policy and energy pricing likely had a bigger effect. In an effort to increase energy independence and boost the share of renewables, Spain has deployed large-scale solar farms and encouraged electrification of energy services, including household heating and cooling. As a result, household energy consumption rose by 33% between 2008 and 2012, and electricity prices jumped by 63%. While unemployment has since receded to 16% in 2017, the other factors are keeping many people in a home-style pressure cooker when it comes to managing budgets and staying cool. Esther has been squatting in this house since 2013, when she was evicted from her previous home. Two years ago, she got a meter box for water, so she has access to and pays for that service. The electricity company, however, refuses to supply the house. Esther has no choice but to tap into a street-side outlet to get enough electricity for light and basic needs. Read more about EXPOSED and the Energy Action Project: EnAct.